Sometimes you’ll get to photograph objects with different textures, and the light won’t be suitable for all of them. Photographer Phillip McCordall shares a couple of useful tricks that will help you in such situations. 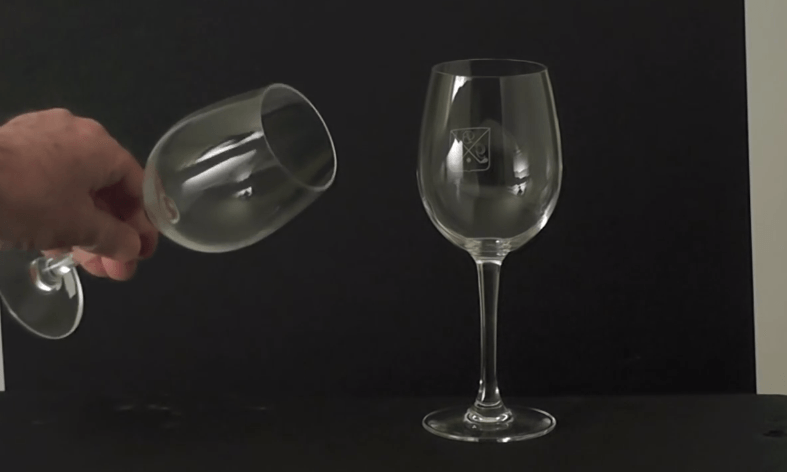 Glass objects may have unpleasing reflections, and you can easily tone them down using spray deodorant. Mr. McCordall uses a few more items we all have at home and that cost almost nothing, and with them, he controls the reflections on the glass objects. 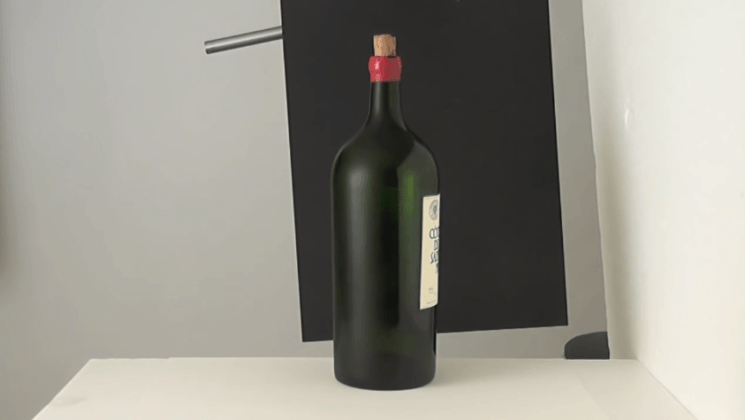 These DIY tricks of the trade cost almost nothing and they’ll definitely save you some post-processing time. 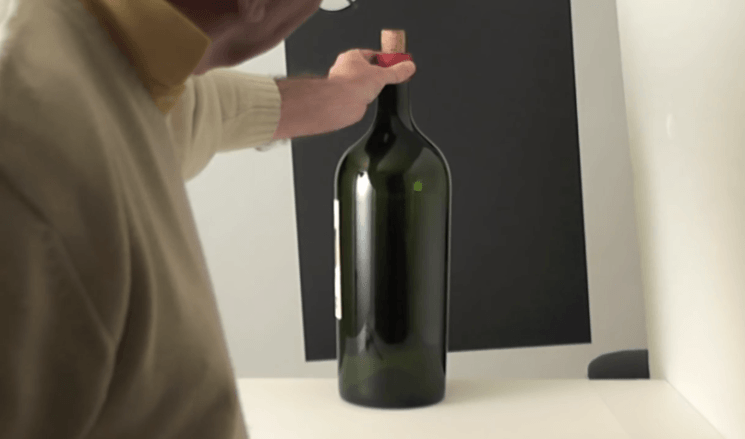 Another trick Mr. McCordall uses is adding white tape along the bottle. 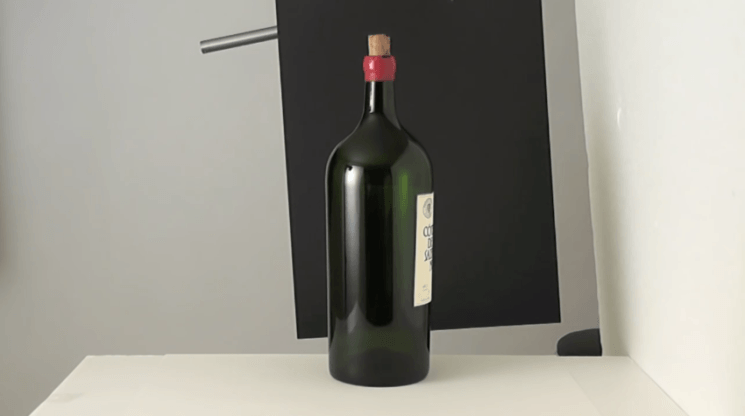 This creates a mock white reflection, and you can even make it appear thicker or thinner by rotating the bottle. 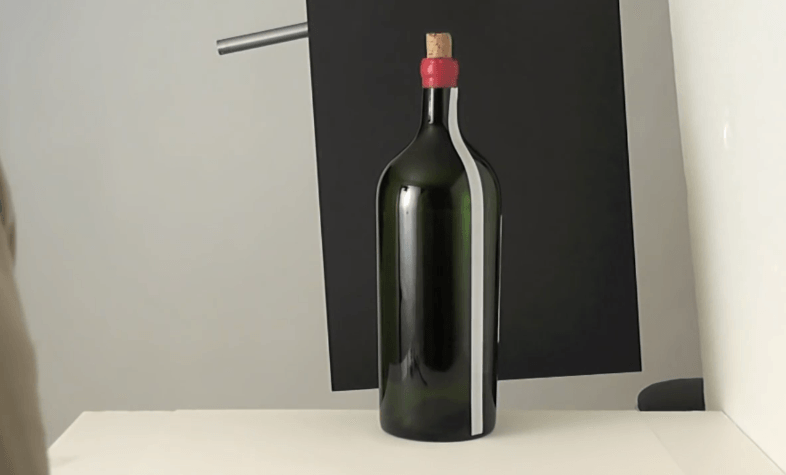 When he wants to make a mock white reflection on the rim of a glass, he uses some white paint to achieve the effect. These techniques are pretty useful, and it’s always good to have some of the tricks like this up your sleeve. Do you have your favorite tricks like this? how about a polar filter? Polarizers can only cancel light in a single direction. Also, they generally affect the meter and can cost you a full stop of light if you get the wrong one. As noted, polarizing filters can be difficult to use when photographing complex shapes. But for some shapes they can work fairly well. Note that if you’re worried about losing a stop of light in the studio, you might be doing “studio” wrong. My statement wasn’t limited to the studio. Still, the polarizer will not work for multiple angles, simultaneously. They actually make diffusing solutions for this purpose, no need to used deodorant. I agree, I prefer soft boxes and proper lighting equipment, This is just laziness and stupidity. 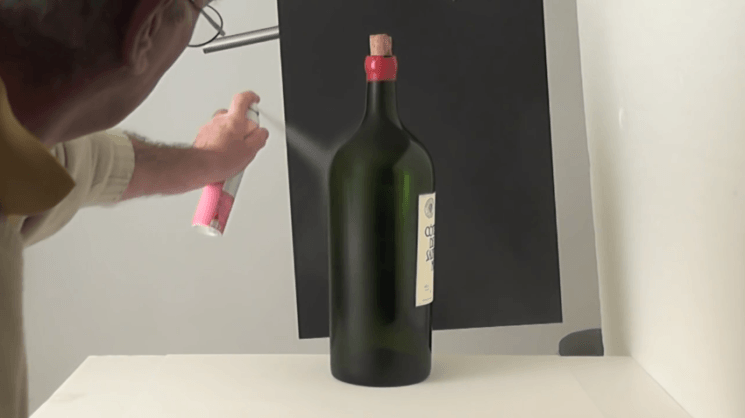 No they actually make a diffusing spray, this guy is just using something else when a solution already exists. Diffusing sprays are more expensive. If the results here are good (or good enough), then spending more money for the same result is … suboptimal. I think the results work, but I would be more concerned with the cleanup after.